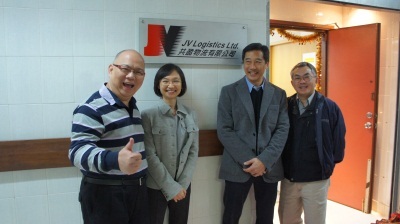 We are please to announce that the Worldex Group (www.worldex-logistics.com), the Wangfoong Group (www.wangfoong.com.hk) and the Fat Kee Group (www.fkstev.com) have joined hands to form a new partnership, JV Logistics Ltd (www.jv-logistics.com). 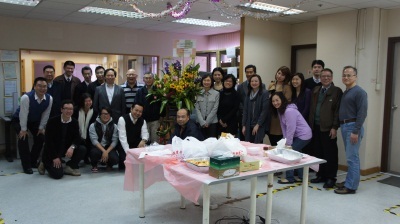 JV Logistics aims to provide domestic and e-commerce related logistics solutions in the Hong Kong and China region, leveraging all the resources and capabilities of the partners and providing high value-added business solutions to our customers, backed up with a quality service platform, an integrated information system and sophisticated program management. Worldex Logistics Limited provides complete logistics management solutions in directing the flow of resources from point to point. Our services include information management, transportation, inventory management, warehousing, packaging, quality control, repair, security and consulting. We have a wide-reaching network of overseas offices in Macau and China, as well as a number of subsidiary firms that focus on IT education and consulting, bench repair, web services, programming and many other essential IT services. Please explore the rest of the website to find out more about our commitment to excellent and cutting edge service, as well as our commitment towards corporate social responsibility and giving back to society. Worldex Logistics Ltd becomes member of "LSCM R&D Center"
Our membership in the LSCM R&D Center, a world class logistics services research and development entity, allows us to enjoy state of the art consulting services from their technology provider network, as well as to participate in their R&D programs. We will also stay abreast of the latest industry technology through the Center's training and collaborative research opportunities. 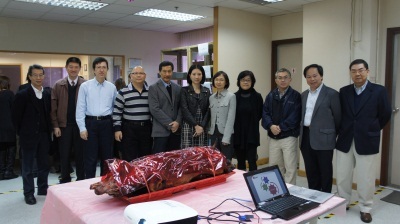 Click here to find out more about the LSCM R&D Center.